Falyn Fairchild can walk away from anything. Having already left her car, her education, and even her parents, the daughter of the next governor of Colorado is back in her hometown, broke and waiting tables for the Bucksaw Café. After every shift, Falyn adds to her shoebox of cash, hoping to one day save enough to buy her a plane ticket to the only place she can find forgiveness: Eakins, Illinois. Whoot! I'm super excited for another Maddox Brothers book! Of course, I still need to read Beautiful Redemption, but it's on my summer reading list! 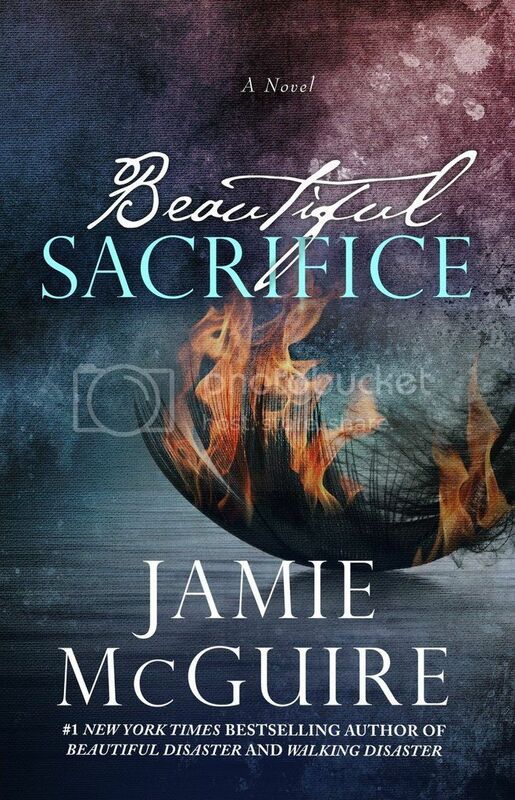 At least I can read Beautiful Redemption and Beautiful Sacrifice at the same time! Interesting pick!! Beautiful Disaster has been sitting on my bookshelf just staring at me for awhile now! Every time I think about picking it up it turns out I'm not in the mood for it :(. Nice pick! Haven't read this author but I love this cover! Too cool! Hope you enjoy this once you read it! I haven't read any of her books, but I've been wanting to. I hope you enjoy this one!